Many ships have been born and met their watery demise in the maritime city of Sturgeon Bay, and divers can discover more than 50 shipwrecks in the cityʼs surrounding waters. 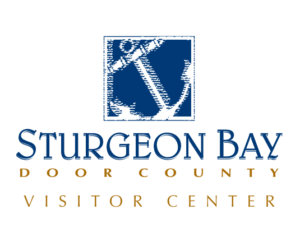 Now the Sturgeon Bay Visitor Center is offering an app-led scavenger hunt to help visitors discover more about the city’s historical ties to the water. Visit Let’s Roam at letsroam.com, and search for Sturgeon Bay under the Find Hunts tab. There you can buy tickets that unlock photo challenges, trivia questions and other activities that a group (of up to eight players on one device) can complete together. The hunt is open 365 days, 7 am – 10 pm. No reservations are required.